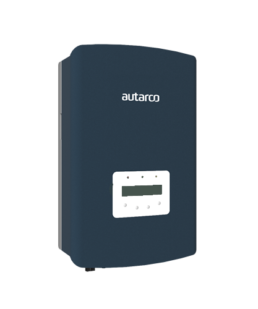 Autarco offers a complete range of solar panels. 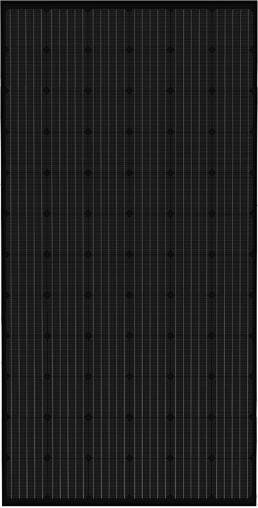 The truly black monocrystalline MC and MD series panels offer unparalleled aesthetics and using color consistent PC and PD poly panels results in PV installations you will be proud of. 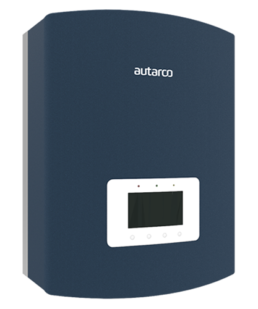 Our rigorous quality control and in-house testing facilities guarantee Autarco panels meet the highest quality standards possible. That is why we offer premium warranties, including our industry unique insured kWh guarantee. at the best price-quality ratio available. We offer a complete range of high efficiency, robust solar inverters, that will silently and reliable work for you, every day. 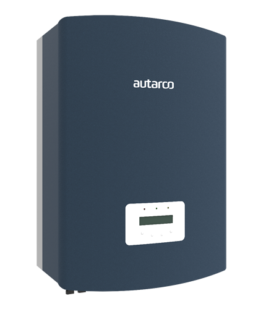 From the smallest single-phase SX series with one MPPT to our massive three-phase XLX series, our rigorous quality control and in-house testing facilities guarantee Autarco inverters meet the highest possible quality standards. That is why all come with extensive 10 year product warranty and mature after-sales service operatus. It is clear that monitoring is an essential part of long term solar PV system performance. We have made it a core part of our value proposition to provide reliable and easy to use monitoring for all stakeholders: the end-user, the installer and of course ourselves, as we remain a stakeholder in the performance of each system through our kWh guarantee. 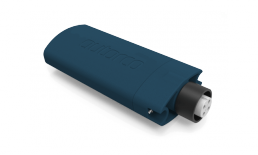 That’s why Autarco offers a full range of monitoring solutions. 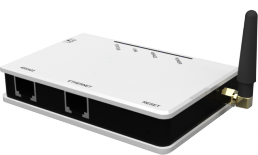 From standard LAN and Wi-Fi solutions to completely stand-alone GPRS and innovative Z-wave monitoring solutions, we have the product that suits your needs. 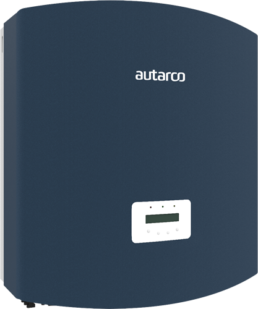 For connecting any Autarco inverter to the monitoring servers. Available in WiFi, LAN or GPRS versions. 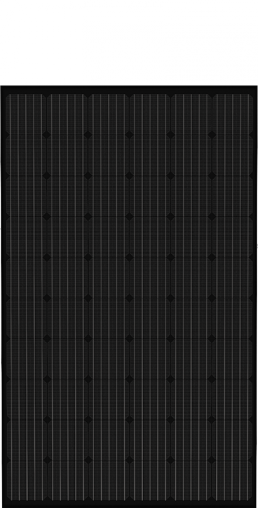 For limiting the grid export of 3-phase inverters when installing more PV than the grid connection can handle. 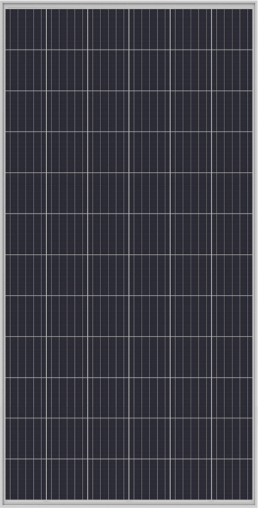 Limits the grid export of 3-phase inverters when solar power > the grid connection can handle. Daisychain up to ten 3-phase inverters together via RS485 and use just one LAN or WiFi connection. 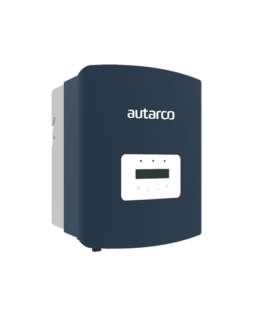 Make your Autarco inverter part of your Smart Home by integrating with your local Z-wave gateway. We offer a complete range of robust and easy to install solar mounting systems at the best price quality ratio available. All components are made of either a high grade aluminium or stainless / Magnelis steel and their high resistance to corrosion guarantees maximum service life and full recyclability. 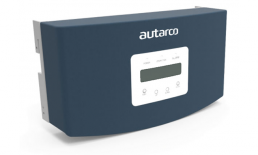 Our rigorous quality control and in-house testing facilities guarantee all Autarco mounting systems meet the highest quality standards possible. That’s why all come with standard manufacturers warranty of 10 years! State of the art ballasted flat roof mounting system with a single panel azimuth. Low ballast requirements, super fast installation and reliable. State of the art ballasted flat roof mounting system with a dual panel azimuth. Low ballast requirements, super fast installation and reliable. Pitched roof mounting system using Autarco's revolutionairy triangular shaped R5 rail. Straightforward to use with beautiful results. This mounting system uses R5 brackets rather than rail for optimal economics in commercial PV rooftops installations on corrugated roofs.